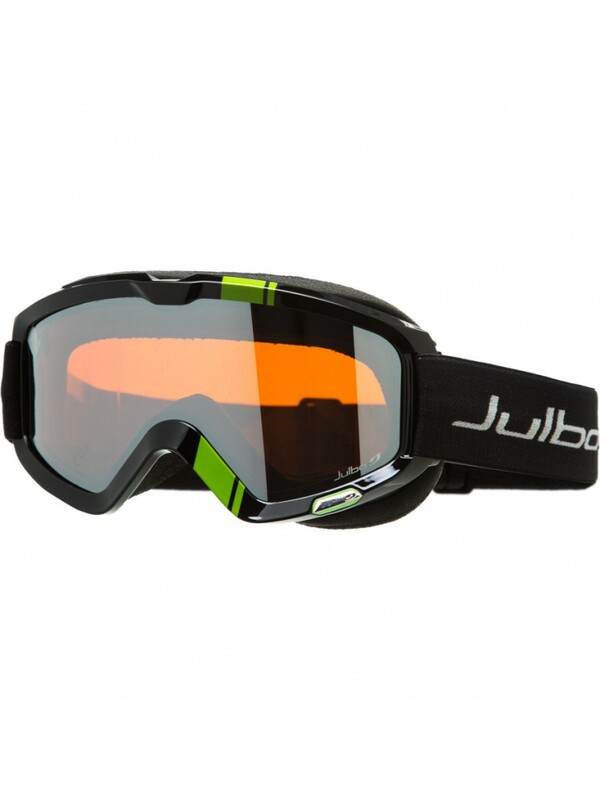 The Julbo Bang Ski & Snowboard Goggles - have a big field of vision, are big on comfort, and are even bigger on style. The anatomic frame shape with dual-soft face foam has the ability to adapt to a wide range of face shapes for a perfect fit while the mirrored lens provides a huge field of vision. 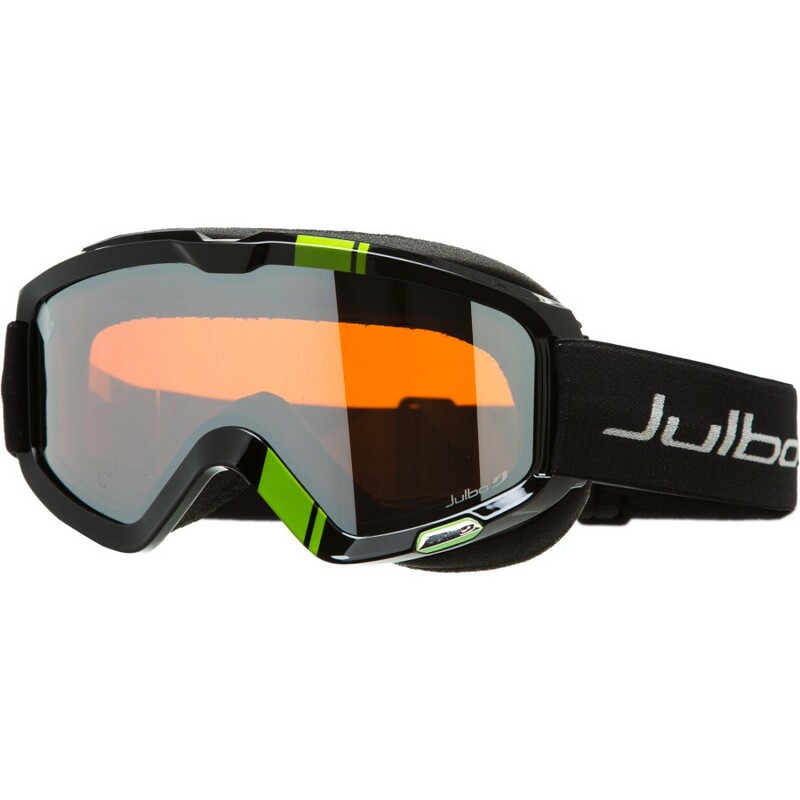 The anatomic frame shape with dual-soft face foam has the ability to adapt to a wide range of face shapes for a perfect fit while the mirrored lens provides a huge field of vision.